As you would have guessed, I am a coffee-holic and I love me some Frappuccino! As a coffee lover, I am here to share with you my DIY Starbucks Frappuccino Inspired Pillow. These Frapp pillows are great room decor pieces. They look so adorable sitting on my bed and I hug them to sleep every night! 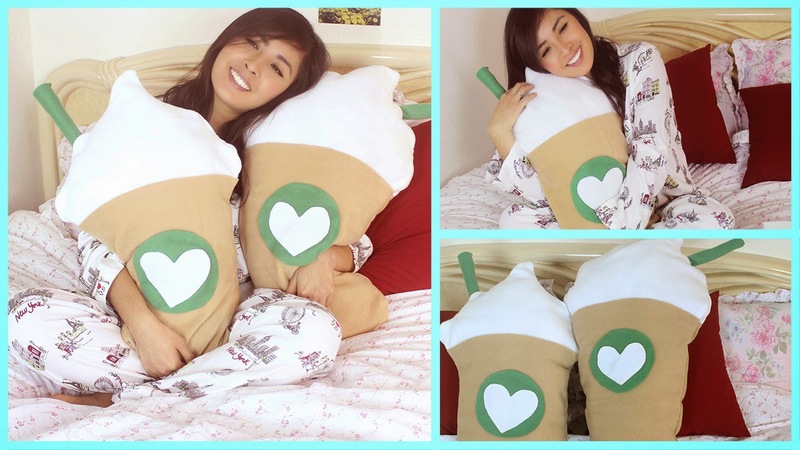 I thought it would be fun to share it with my viewers/readers so that you all can have a Frappuccino pillow of your own in your room, as a room decor piece & as your HUGGING BUDDY! If any of you decide to make one, PLEASE share your picture with me. 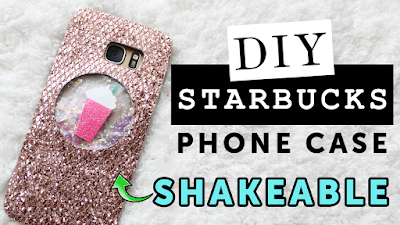 I would love to see them and perhaps include them in my next DIY video (if you don't want me to share it in a video, please let me know)! 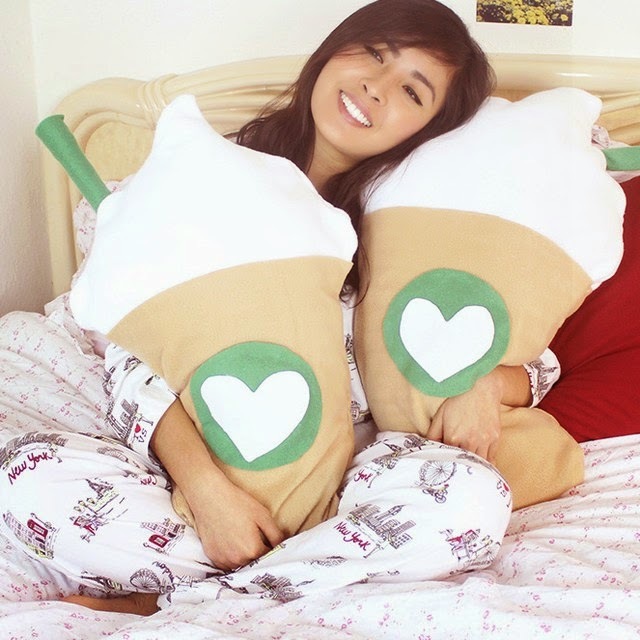 Hope you like the video tutorial on how to make a Starbucks Frappuccino inspired pillow! Thanks so much for reading. Have a great day, love! How many yards of fleece frabric do we need ?